News — Young Tile International - "Quality Installation Abroad"
Thank you! We'll be responding to your tile needs promptly! We are a family owned and operated business with over 30 years experience in hard surface installation, design, and sales. Originating in southeast Texas, our love for music, art, and culture brought us to Austin where we remain established. With each member specializing in every aspect of the trade, we pride ourselves in attention to detail as well as personal customer needs. Keeping a constant open line of communication throughout the project is one of our top priorities and all final decisions will be made by you, the customer. Our goal as a family is to ensure a good living is made and a better quality of life is shared by our own. Our goal as a business is to provide quality services regionally and internationally, improving the homes and lives of customers as they have helped improve ours. 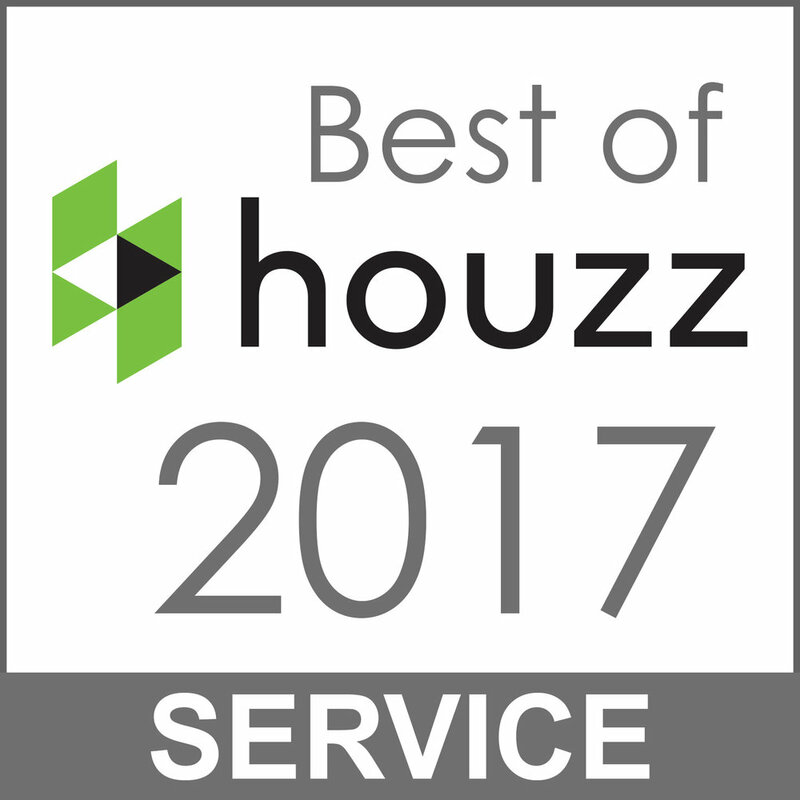 Young Tile International - "Quality Installation Abroad"
Austin, TX USA, January 17, 2017 – Young Tile International of Austin, TX has won “Best Of Customer Service” on Houzz®, the leading platform for home remodeling and design. This tile installation duo was chosen by the more than 40 million monthly unique users that comprise the Houzz community from among more than one million active home building, remodeling and design industry professionals. Austin and Dustin Young have tile in their blood (figuratively and sometimes literally). Starting their careers in tile installation at just 16 years old, they’ve worked in every tile related industry including Remodeling, New Construction, Retail Sales, Manufacturing and Wholesale Distribution. This unique combination of knowledge has given them the edge to provide full scale design and selection assistance, while using only the highest quality materials and modern installation methods to ensure sound foundation and abiding beauty. They are now traveling internationally to install tile wherever their services are requested. Images Copyright Young Tile International.